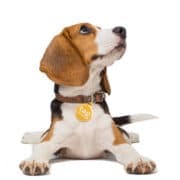 Order your unique ID tags and labels to anonymously protect your valuables. 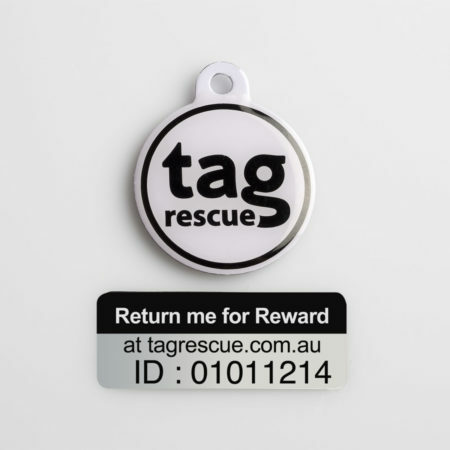 Activate your tag & attach it to your valuable item. 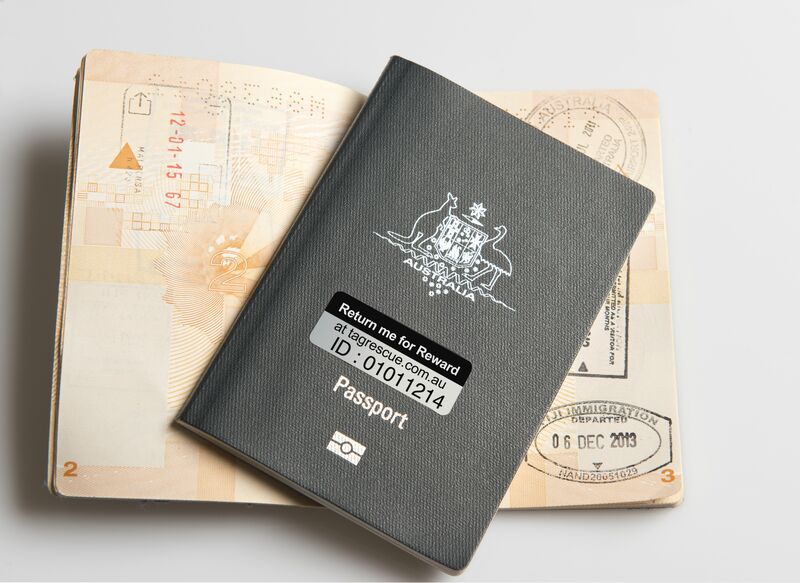 Sit back & relax.If found,we will reward the finder and arrange to get your lost item back to you securely. 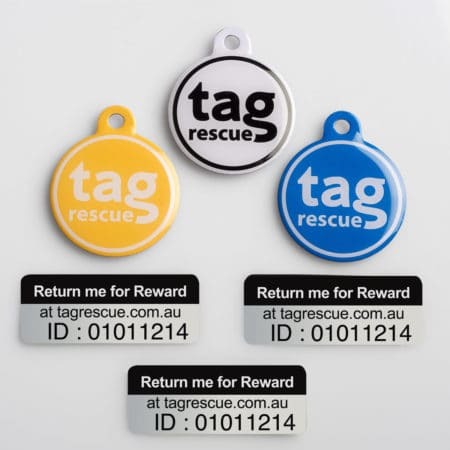 Attach our tags to your valuables and improve the chances of a lost item being returned securely. 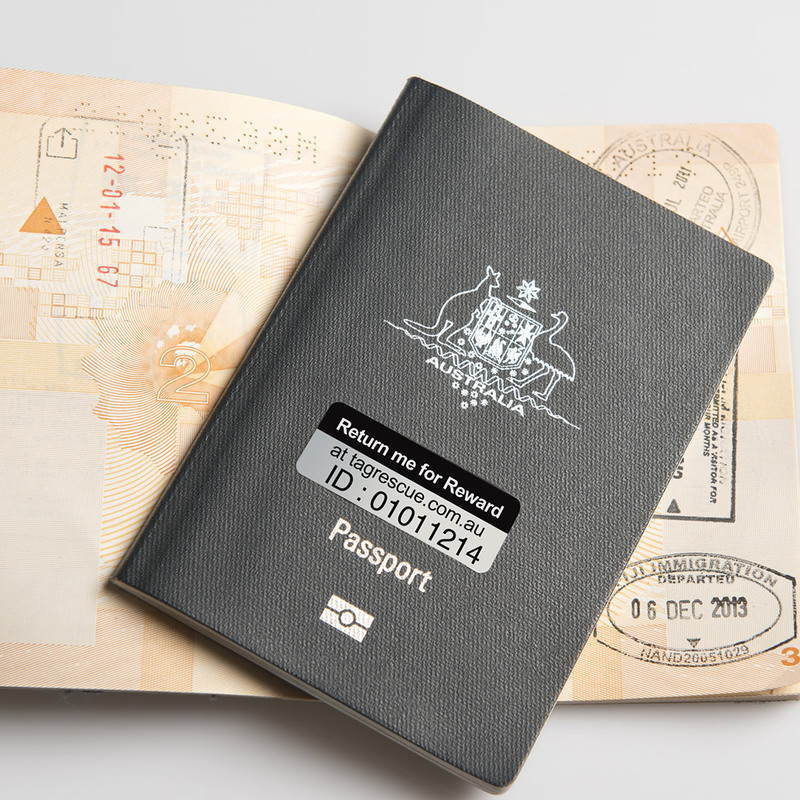 A small investment could protect you from permanent loss of a valuable item. 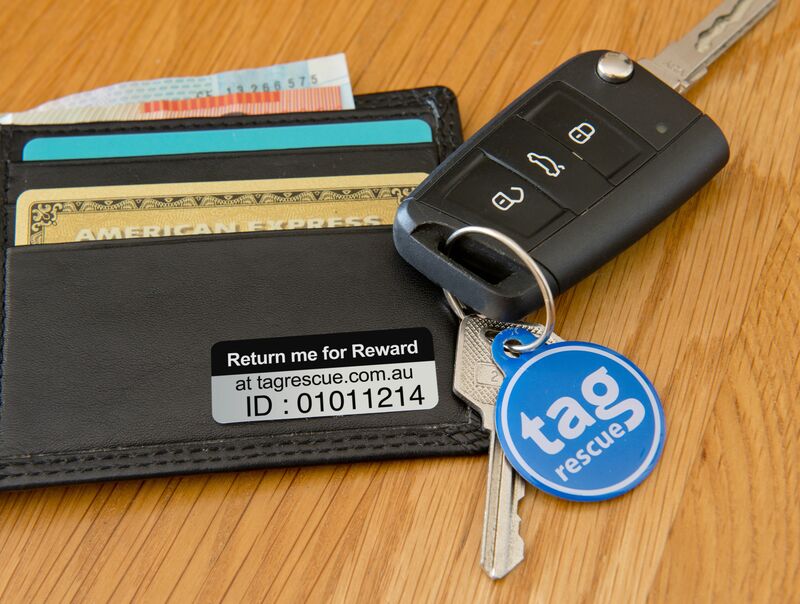 The unique tag identifier protects your personal information ensuring that lost items are recovered securely. 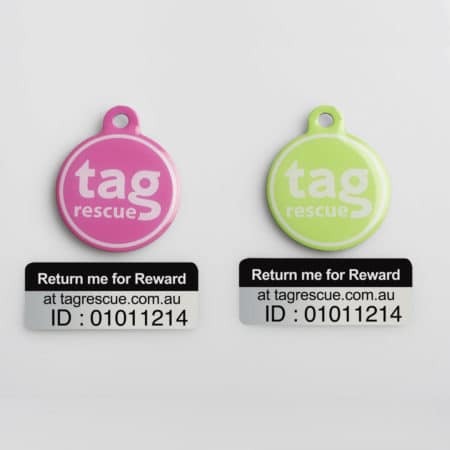 Highly visible tags and a smart online process make it easy to get your lost items back to you. What a champion,you are about to make someone's day! Click here to return the item and claim your reward. I could not remember where I had lost my bag. Someone found it and thanks to the Tag Rescue service I got it back with all of it's contents. Thank you. My lost car keys were found and returned safely to me. Just wanted to say thank you for the great service. Saved me hundreds on the cost of having to replace them. 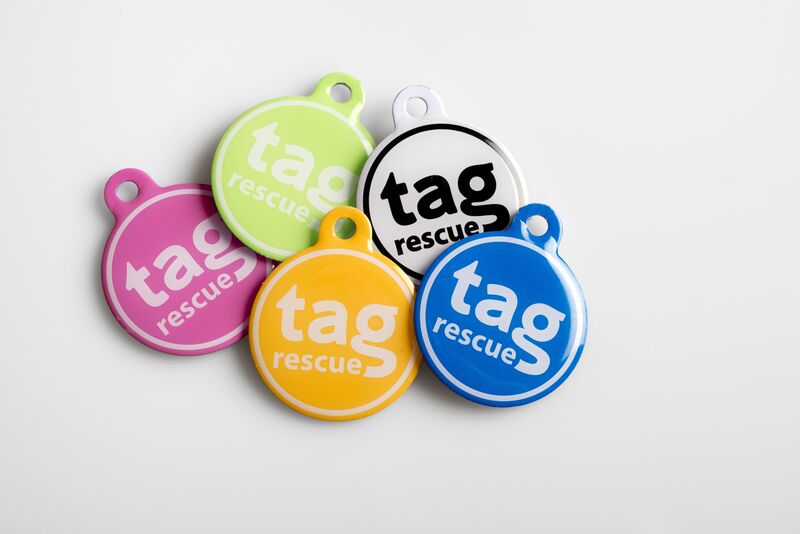 I just received my colourful tags in the post. What a smart idea. Easy and affordable way to protect the things that mean so much to me. I was very worried when I lost my car keys while out shopping. My keys were found and I was contacted and had my keys back in less than 15 minutes. What a relief. Thank you. © 2018. 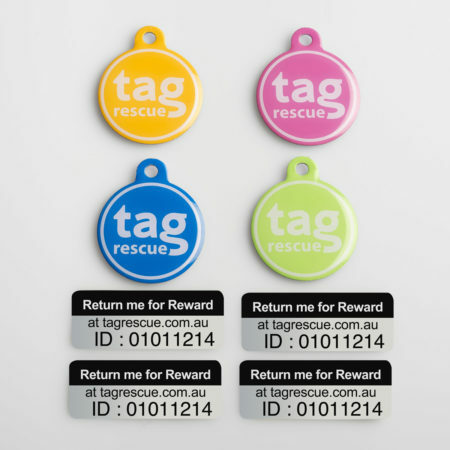 Tag Rescue Pty Ltd.